The graceful lines of Japanese clothes and kemonomimi that tickle your heart make for the perfect combination of beauty and cuteness. When you see a girl with animal ears wearing Japanese clothes, you can’t help but want to see the kind of life she’s come to experience as well as the kind of world and surroundings she lives in. 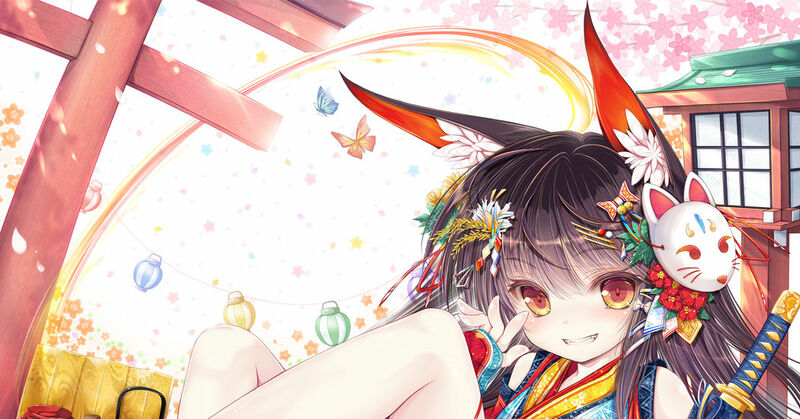 This time we have collected some illustrations depicting kemonomimi girls in Japanese clothes. Please enjoy! Fulfilling their duties in secrecy! Ninjas!